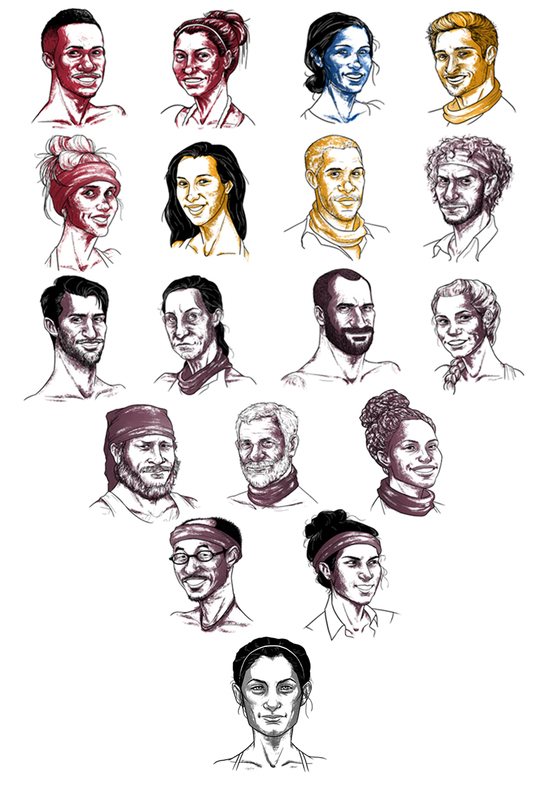 Survivor Portraits — Sami Cappa! 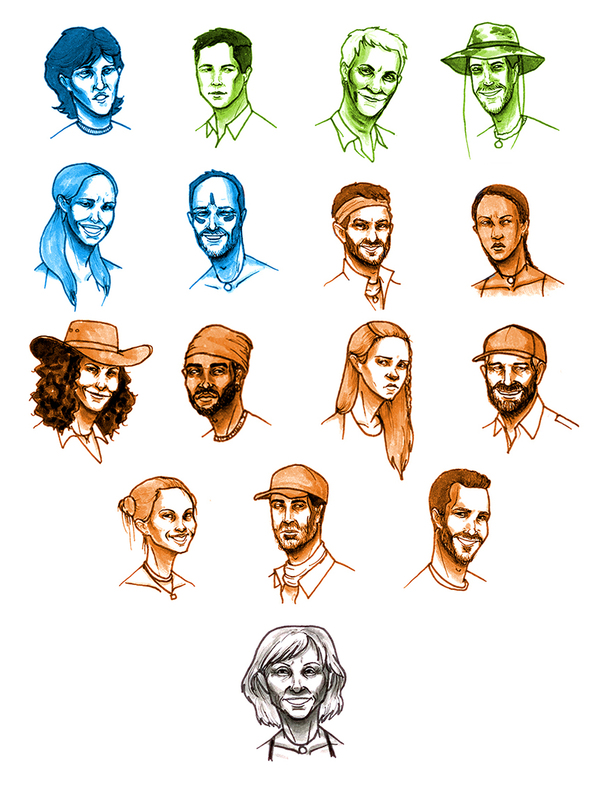 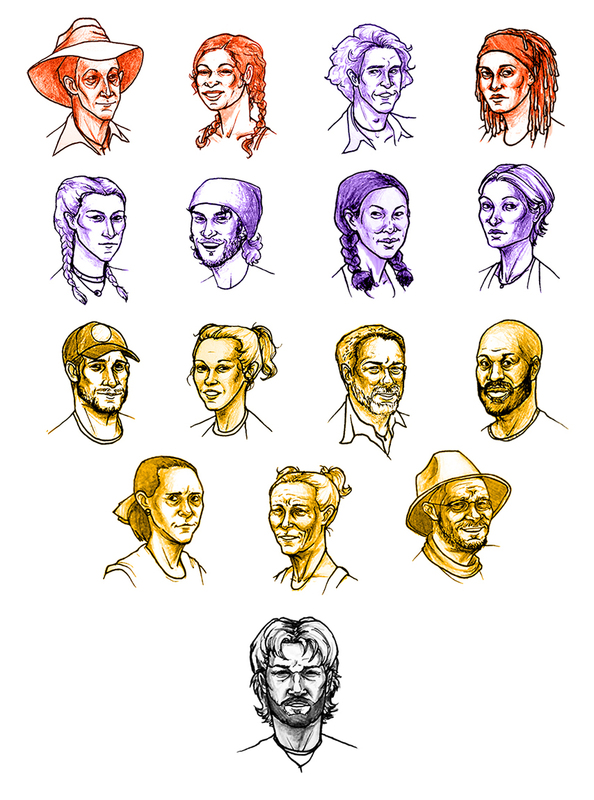 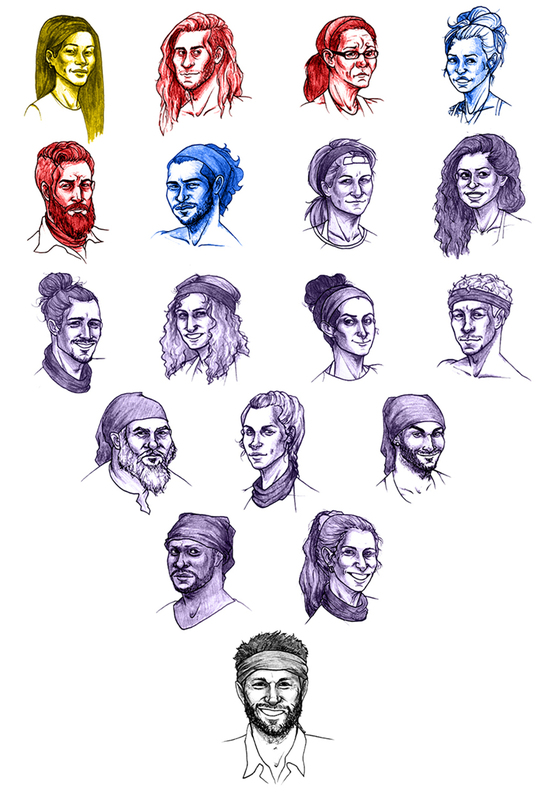 EVERY CONTESTANT ON SURVIVOR is a personal project based on the idea that I wanted to watch every season of Survivor and to justify it, I'd draw each contestant, too. 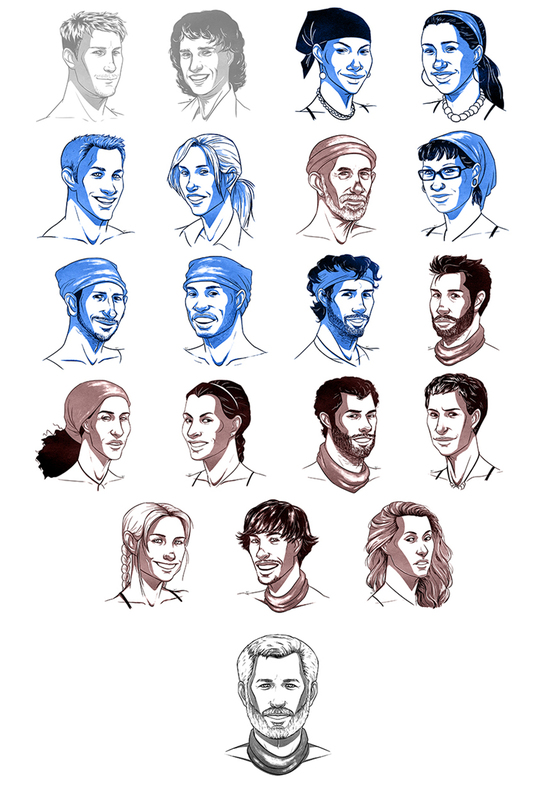 The color of each contestant corresponds to the tribe they were on when they were voted out of the game, with the winner of each season in grey, since their torch was never snuffed.